We provide compact and efficient fluid power systems universally by means of engineering excellence & innovative application. 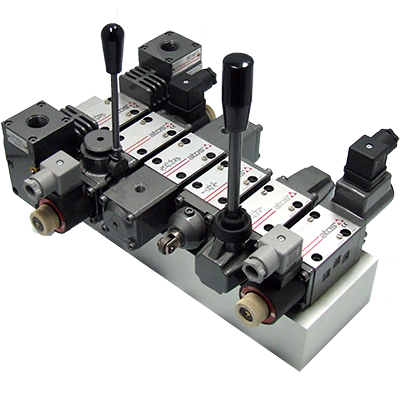 Bar Manifolds are used to provide single or multi-station directional control circuits built up from standard NFPA or ISO 4401 directional control valve interfaces. They provide a compact solution and greatly reduce the plumbing and leak joints compared to a system of discrete components. Modular sandwich blocks with additional circuitry can be added, allowing for modifications to be made without disturbing the main plumbing. Many OEM's choose to start with a Bar Manifold in order to test out a concept with modular valves before committing to a final custom solution. Bar Manifolds are enhanced to maximize performance while accommodating the highest number of standard options in a more uniform and easier-to-install package. 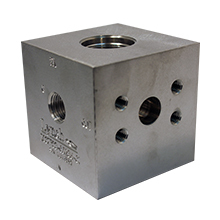 Valve Adapters are transition plates designed to provide a means to mount different valve types to existing manifold interfaces. 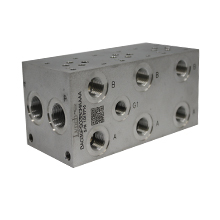 Subplates are designed to provide a means to connect a single solenoid valve to field piping either on the power unit or near the actuator. 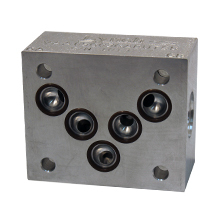 Cover Plates are used in place of directional valves to completely block off a bar manifold station, or provide a means of flushing a manifold. 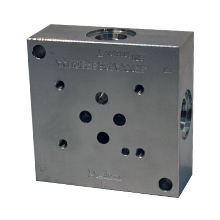 Tapping plates are sandwich adapters designed to provide a means to easily take pressure readings from the work ports. Headers provide a common through port for multiple inlet or outlet ports at each station to connect, providing support to piping stations. Junctions offer termination points to join individual lines to change directions or combine/split flow. 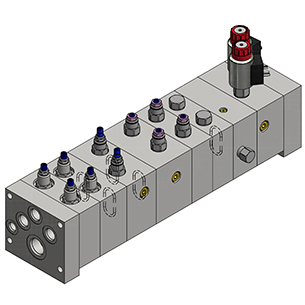 Standard hydraulic manifolds with one or more standardized port patterns arranged in a bar like shape. 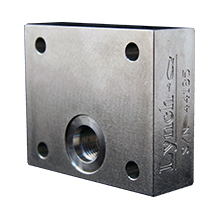 Lynch's custom designed and manufactured Standard Valve Packages (SVPs) are pre-configured valve assemblies which incorporate commonly used hydraulic functions. SVPs typically include multiple cartridges integrated into a variety of mounting options thereby offering a simple solution for many industrial, mobile and military hydraulic systems. 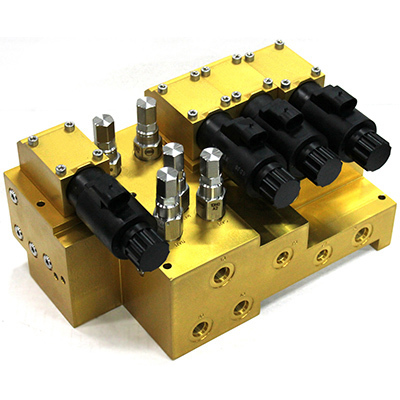 These prepackaged manifolds and sandwich modules contain fully engineered and tested predefined circuits with single part numbers for faster lead times at a fraction of the cost. 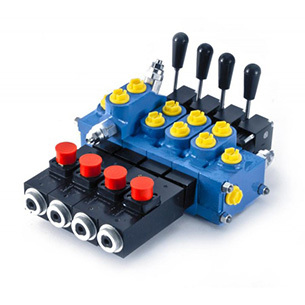 Primarily used in the mobile industry, hammer valves are solenoid operated priority flow control valves with pressure adjustability in order to prioritize and/or add additional functions to heavy equipment. 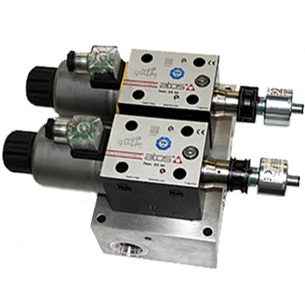 Two Speed valves are designed to enable the operation of machinery at multiple speeds. 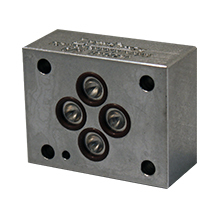 This compact solution provides an effective approach to transitioning from high to low speeds. 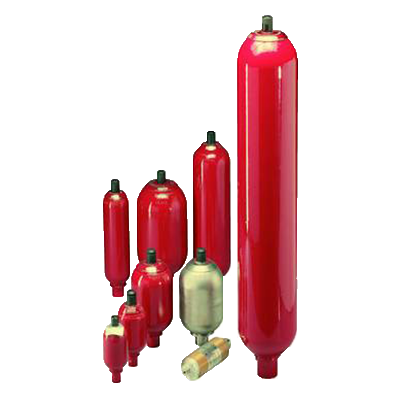 Lynch Lockout Valve Packages are pre-engineered ISO modular hydraulic packages for industrial systems that provide reliable circuitry that will prevent any unintended movement of an actuator or motor. 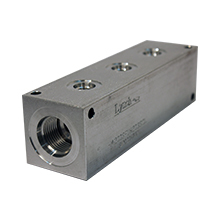 Lynch Bankable Valve Assemblies are designed to create a very compact hydraulic control group through the use of stackable solenoid valves which do not require the use of a valve plate. All Lynch manufactured electronics offer you better repeatability with cleaner circuitry. They are clearly defined and simple to operate, ensuring increased accuracy and control over your electro-hydraulic system. 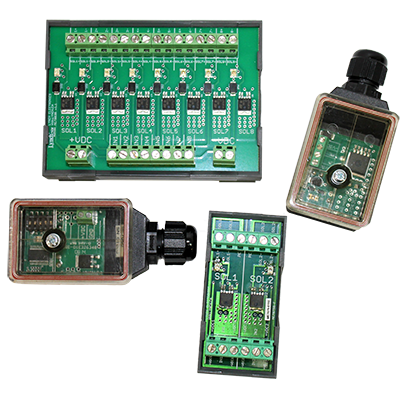 Our suite of electronics products enables you to select the most cost efficient electronic solution for any proportional valve in all hydraulic applications. The Digital Display Proportional Valve Driver line offers proportional control of an output current to a proportional valve from a potentiometer, joystick, PLC or other control system allowing a smoother operation. 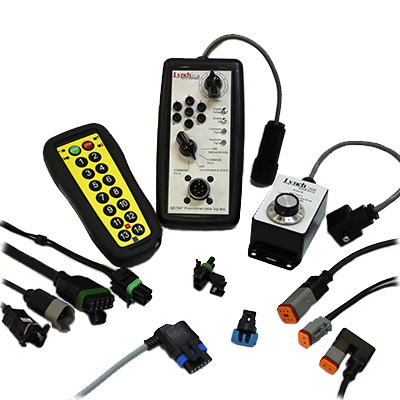 Lynch electronic accessories complement Lynch's full line of electronics and should be considered when purchasing electronics for a hydraulic system. 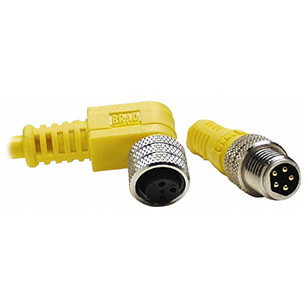 Our selection includes connectors, control boxes, sensors, and cables. 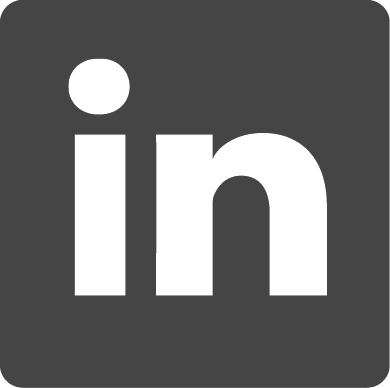 In today's dynamic global markets, you need partners who can help provide you that competitive edge! From concept or circuit drawings, Lynch's team of hydraulic design engineers will ensure that your custom hydraulic systems are fully optimized for maximum performance and cost reduction. 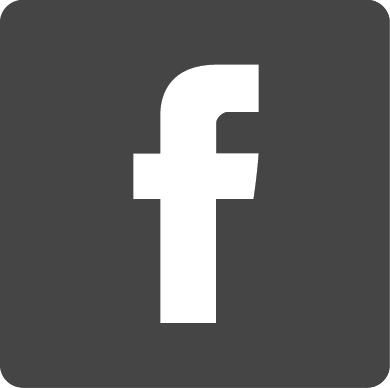 Lynch offers complete support including conceptualization, engineering, component selection, 3D modeling/design, first class machining, assembly, documentation, testing and validation. At Lynch, we focus on delivering superior value through our supplier partnerships. We collaborate with a select group of leading manufacturers in order to provide complete hydraulic solutions and drive improvement throughout our value chain. In order to serve you better, Lynch selects only the most efficient, competitive and financially stable suppliers capable of maintaining the highest quality and delivery standards. Accumulators can increase efficiency, provide smoother, more reliable operation, and store emergency power in case of electrical failure. 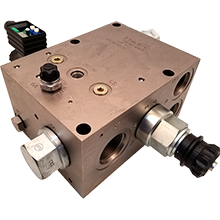 Available in a wide range of sizes, materials, pressure ratings and configurations, our robust and versatile accumulators can help wherever hydraulic tasks need to be performed. 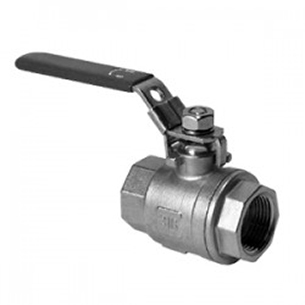 Ball Valves are spherical closure units that provide on/off control of flow. They are leak-proof and can be mounted inline or to a manifold. Lynch provides lines of 2-Way, 3-Way and Multiway ball valves that are utilized in all areas of the hydraulics industry. Thanks to their quality and flexibility, our ball valves can also be used in the paper and mobile industry. Additionally, our lines of stainless steel ball valves are used in off-shore projects, thanks to their extremely long service life and great safety they offer. DIN connectors are used extensively to provide electrical connection in a wide range of applications including pneumatic, hydraulic or electromagnetic devices, including solenoid valves. Lynch has access to an extensive and comprehensive range of internal- and external-thread connectors conforming to industry standard EN 175301-803 (formerly DIN 43650). Standard options include LED illuminated devices, VDR, diodes or transil diodes. Lynch provides mechanically superior connectors, achieving greater cable retention and improved sealing to IP67. Standard internal thread DIN valve connectors are IP65 rated and available with different thread styles, gaskets and circuitry options. Cable lengths range from 1 to 10 meters. The construction and cavity design of Lynch's supplied cartridge valves allows products to operate precisely and reliably at higher pressures and flow rates in the most demanding applications. 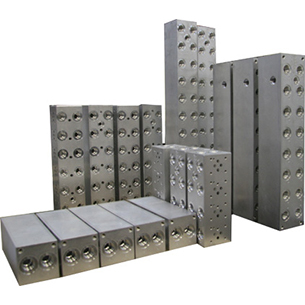 The generous porting area, coupled with our manifold design and construction techniques, result in integrated packages that can be up to 50% smaller than competitive offerings. The advantage of this interchangeable range of valves is they are common throughout the world and can be added to and replaced from most valve manufacturers. Certified according to the North American standard cURus. 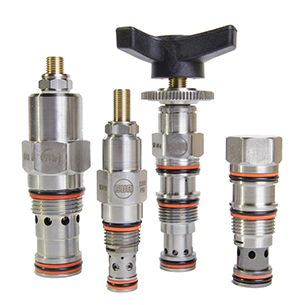 Lynch carries a complete line of Cetop valves from D03 to D10 pressure range in either imperial or metric sizing. 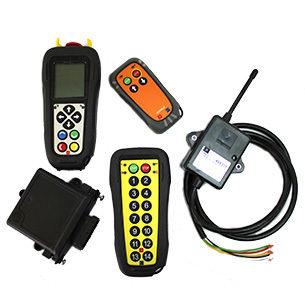 Measuring, diagnostic equipment, and industrial radio remote controls for a number of hydraulic applications. Ergonomics and rugged products are complementary skills of our solutions, which are durable, mechanically high resistant and impervious to atmospheric agents. 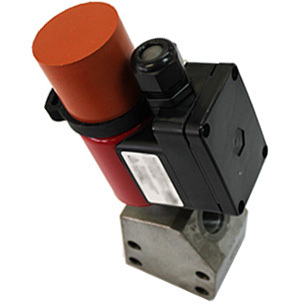 All Lynch distributed electronics offer you better repeatability with cleaner circuitry. 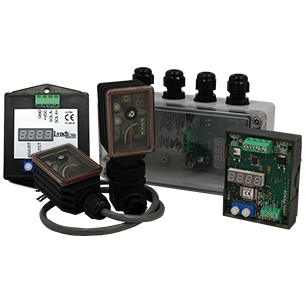 They are clearly defined and simple to operate, ensuring increased accuracy and control over your electro-hydraulic system. 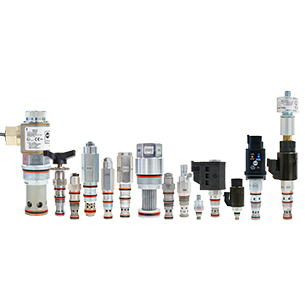 Our suite of electronic products enables you to select the most cost efficient electronic solution for any proportional valve in all hydraulic applications. 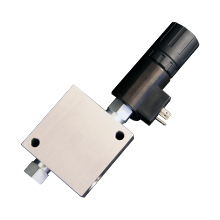 High-performance solenoid valves suited for hazardous environments. 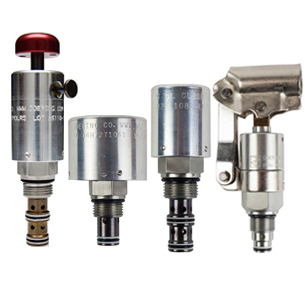 They are available in options certified to ATEX and CSA standards and can be used with many 5000-psi (350-bar) rated solenoid-operated directional and electro-proportional cartridge valves. Entry of abrasive particles in a hydraulic system can lead to damage of expensive components such as pumps and motors. 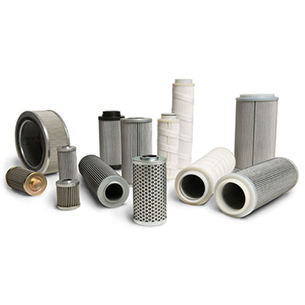 Lynch offers a broad mix of quality filters to prevent unwanted slowdown in your hydraulic system. 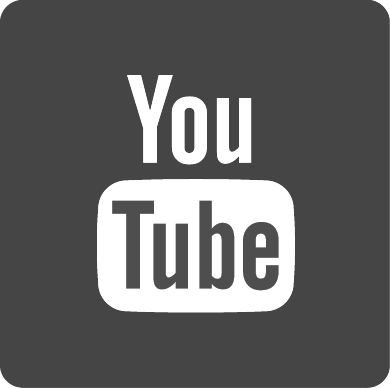 Lynch distributed filters guarantee reliable performance and increase the service life of components, systems and machinery. 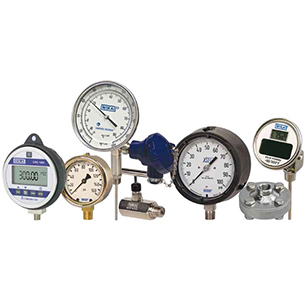 Lynch offers over 10,000 in-line variable area flow meters, designed to monitor oil, phosphate ester, water and water-based emulsions, air and other compressed gases. Materials available include: Anodized Aluminum, Brass, and Stainless Steel. Flow meters are easy to install, operate in any position (no flow straighteners or special piping needed) and are accurate to &pm; 2% of full scale. Our manifolds provide a compact solution and greatly reduce the plumbing and leak joints compared to a system of discrete components. 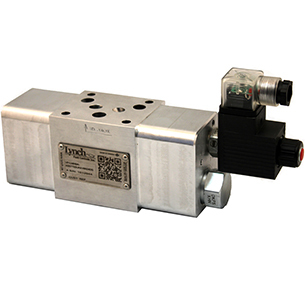 All Lynch manifolds are built up from standard NFPA or ISO 4401 directional control valve interfaces. Lynch offers a range of mobile valves including Monoblock from 1 to 8 elements, Sectional from 1 to 10 elements, Flow Regulators and Control Elements. Ideal for safety related parts of fluid power control systems, Lynch Monitored Valves provide dual redundancy for control reliable circuitry in order to avoid the creation of unintended movement from a single failure. Lynch's distributed pumps range from Variable Displacement Swash Plate Type Piston Pumps to compact, screw in cartridge style hand pumps designed for tough and demanding industrial applications. 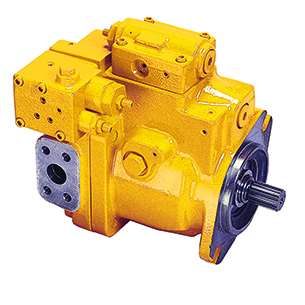 Lynch offers a wide variety of hydraulic pumps including variable displacement piston pumps, axial piston pumps, and hand pumps. These pumps have been designed for mobile, industrial, marine, and compact machine installation requirements. Lynch also carries radial piston type motors. 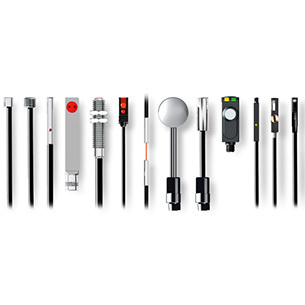 Product offerings include Inductive sensors, photoelectric sensors, safety, RFID, ultrasonic sensors, capacitive sensors, and connectivity. Engineered for specific requirements and operating conditions. Applications include oil & gas, nuclear power, and chemical applications. Lynch offers a full line of stainless steel components for corrosive environments and special fluids. This rugged inoxidizable design is suitable for use with mineral oils, water glycol as well as special hydraulic fluids. SS Valves are also available in special execution for water hydraulics applications.